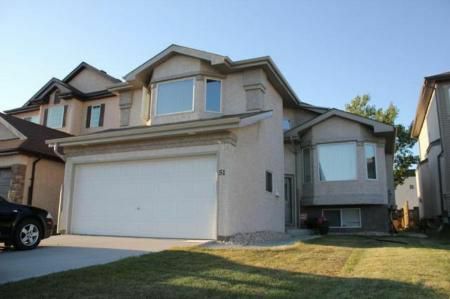 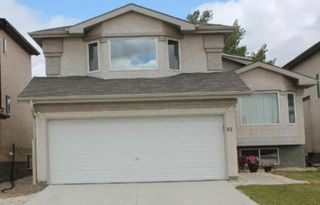 3K//Winnipeg/This well-designed Cab-Over style has the privacy of master bedroom in the upper level with private bath, and walk-in closet. 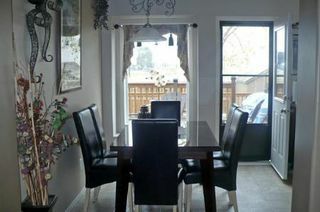 The main floor includes two large bedrooms with bath, bright and sunny kitchen with large dinette and big windows. 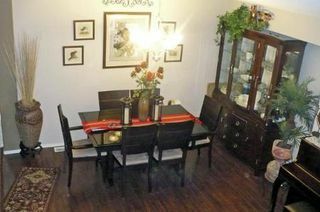 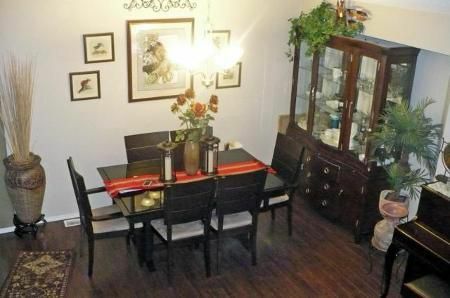 Living/dining room combo with hardwood floorings, bay windows. 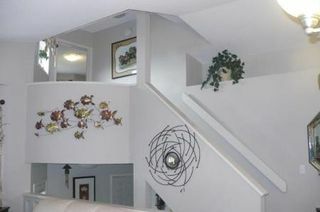 Main floor laundry is adjacent to the foyer. 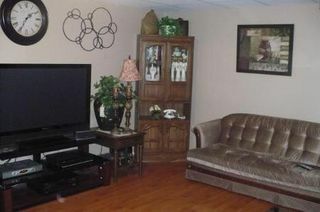 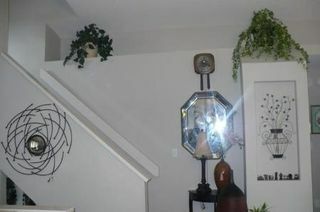 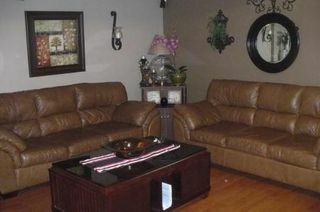 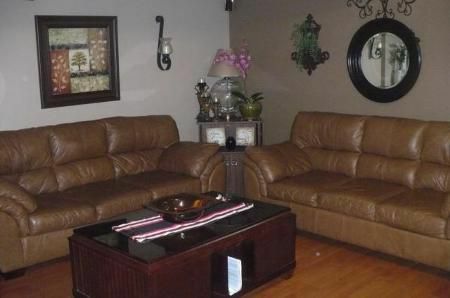 Basement is finished with 2 extra bedrooms, a good size recreational room/entertainment room. Everything is here! 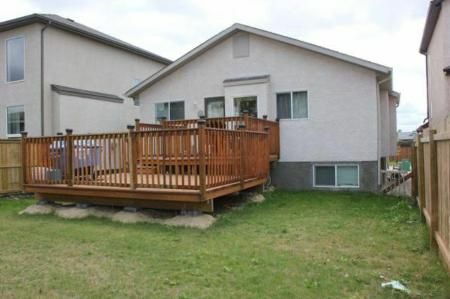 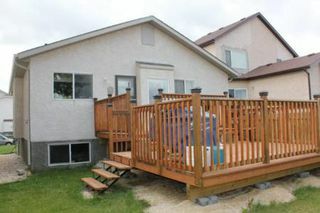 Total of 5 bedrooms, fully landscaped with fenced, & deck . 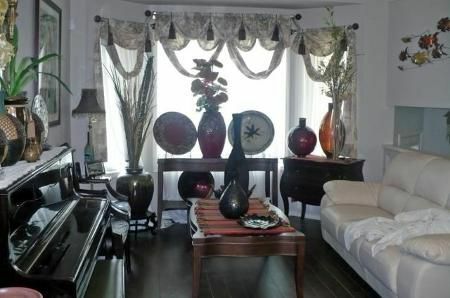 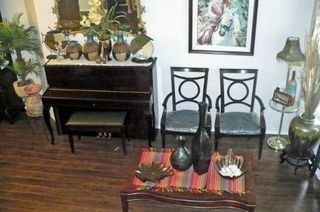 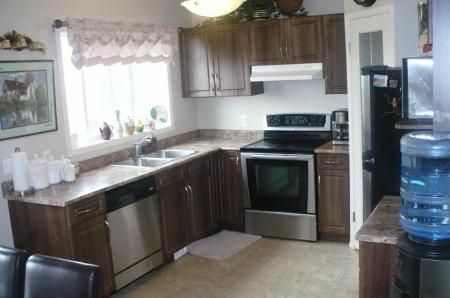 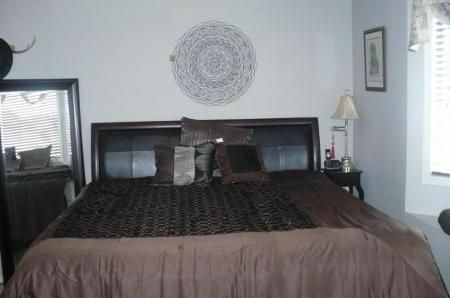 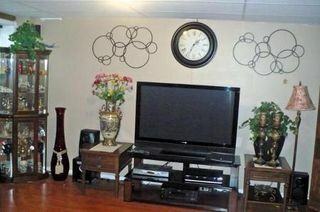 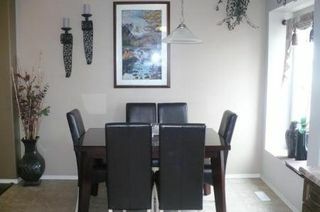 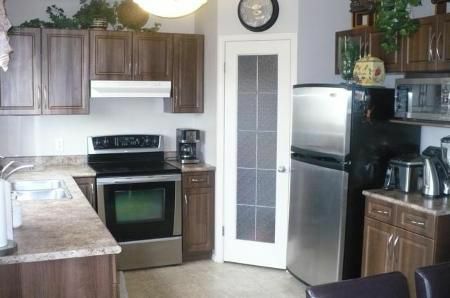 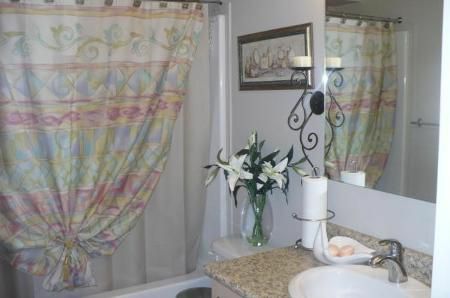 Very convenient location, close to shopping malls, groceries, bus & schools.